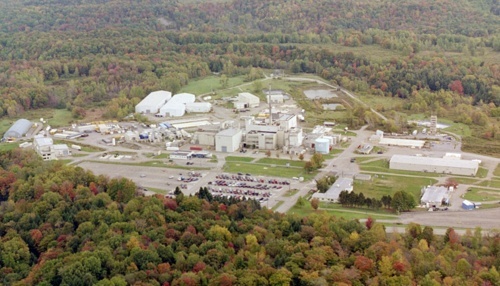 The Western New York Nuclear Service Center (WNYNSC) and the West Valley Demonstration Project (WVDP) compose the site currently referred to as West Valley. The WNYNSC was operated as a nuclear fuel reprocessing facility from 1966 to 1972 which generated 660,000 gallons of highly radioactive liquid. In 1980, the WVDP Act was signed by Congress directing the U.S. Department of Energy (DOE) to take the lead in solidifying the high level liquids and decontaminating and decommissioning the facilities at West Valley. Perma-Fix provides on-going technical and waste treatment services for this site. Bench scale treatability study on liquid wastes resulted in a proven stabilization recipe on-site processing. Stabilized 11,000 gallons of sodium-bearing wastewater to NNSS waste acceptance criteria (WAC). Developed protocol for stabilization and solidification of sodium bearing wastes. Project successfully completed in 2010. Waste removal, packaging, shipment, disposal and RCRA clean closure services. Design, development, operation and ATO for on-site GIS system, and NIST SP 800-53 Cyber Security Program compliance. 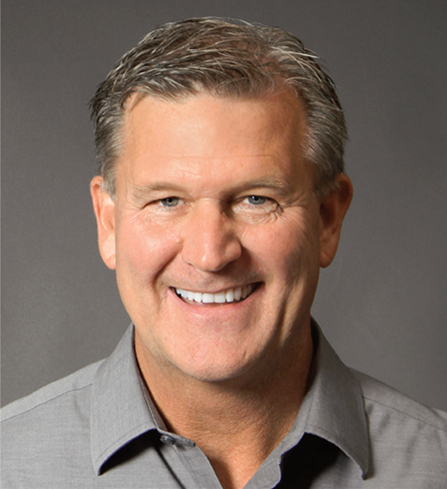 Our comprehensive Environmental Remediation and Decontamination & Decommissioning (D&D) services include full-service capabilities including a team of project managers and key personnel to lead projects to completion. In addition, we offer expertise in the complete range of project support functions such as quality, safety and health, and radiological protection oversight. We have more than 20 year of experience with state and federal agency clients, as well as industrial clients at sites that are contaminated with hazardous, mixed, and radiological wastes and materials. We provide total waste management for commercial and government agencies through the entire waste life-cycle. We have been managing and treating waste for disposal since 1990, and with our network of five fully licensed and permitted radioactive and hazardous waste processing facilities we are well versed in all phases of waste management.